The stage is set for second edition of Templars sponsored Cricket competition among’st secondary schools in Edo state. The games begin Friday 9th February and finish Sunday 4th March 2018. 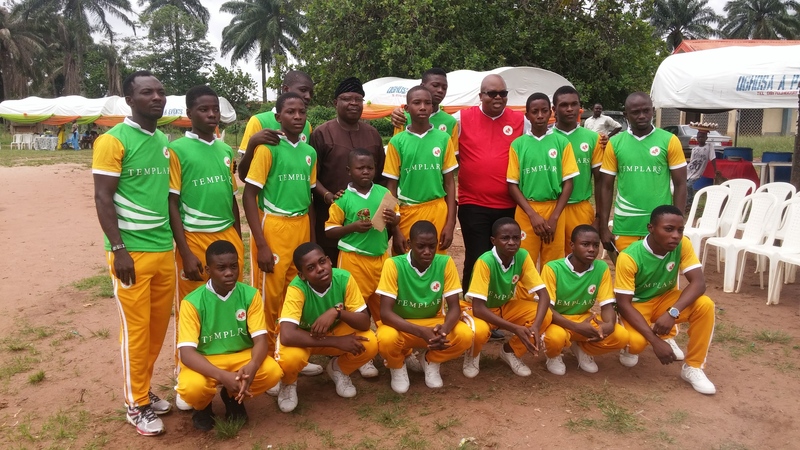 The competition modeled as U-17 competition as part of the Edo state Cricket Association youth cricket development program. There is an improvement in number of participating schools from 5 in the maiden edition to 8 schools this year. Defending champions of the competition, coached by Efosa Aghaowa, Edo state player, looking poised to go all out with depth in the reservoir of upcoming talents. A private school with strong liking for the game. Runners up from the last edition and host of the competition. 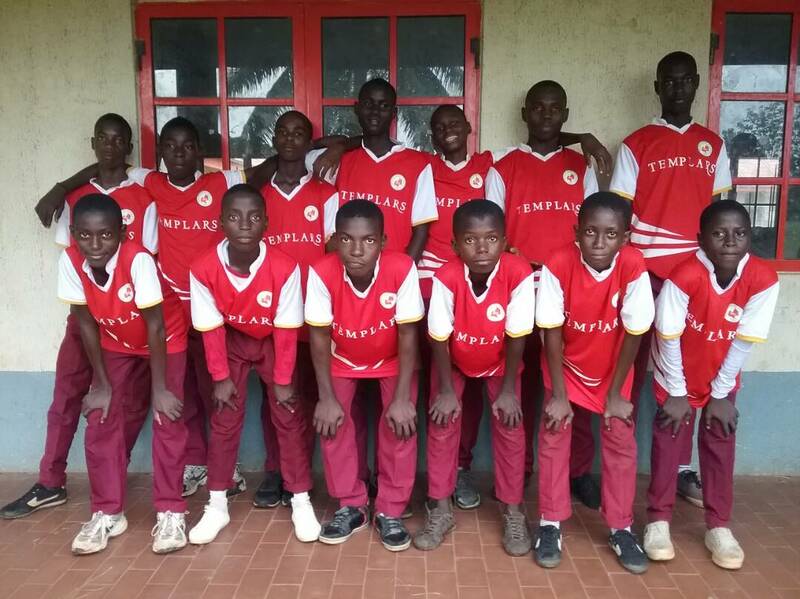 Coached by Edo state player, Theophilus Ibodeme and strong contenders with added advantage of kids gaining lots of experience from vast amount of senior Cricket activities on show regularly. Another private school with Cricket tradition. Coached by Edo State player, Osasu Roy Obasogie. Plenty of talent male and female including Joy Efosa youngest female cricketer recently selected to play for Nigeria. 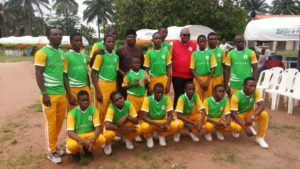 Government school with boarding facility enjoys support from PETS foundation and coached by Edo state player, Otuagoma Oghale. Looking determined to improve on their last year performance. Another private school with Cricket tradition, guided by the Obruthe Cricket Academy . Fun runners last year looking to improve their performance this year with Edo state player Festus Igbineweka as coach. Government school and latest entrants on the stable of PETS Foundation. Coached by National player Ovie Osuaso. Exposure year for them. One of the strong contenders from Ekpoma with rich Cricket tradition. Christopher Okhide, Edo state player is their coach. Looking to make a mark in their first year of participation. Strong contender from Ekpoma coached by Victory Akhigbe, Edo state player, with rich Cricket tradition especially with the female cricket, producing a handful of National female Cricketers, eg Samantha Agazuma and Agatha Obulor. Also looking forward to making a mark in their first year of participation. There is a big buzz in town as the Friday bubble is about to begin for youngsters looking forward to outplay each other while the coaches show case their player management skills. PETS Foundation breaks new grounds in South-South as Cricket is introduced to Our Lady of Lourdes Primary School, Port Harcourt. No Replies to "Big buzz as the Friday bubble begins in Edo State for youngsters in the second season of Templars secondary school league"